At Sunshine Coast Air Conditioning Services we don’t just supply air conditioning systems. Allow our team to design a system to suit your requirements and budget. Whether you need commercial, industrial or residential air conditioning we are your one-stop solution in the Sunshine Coast. Speak with us today. 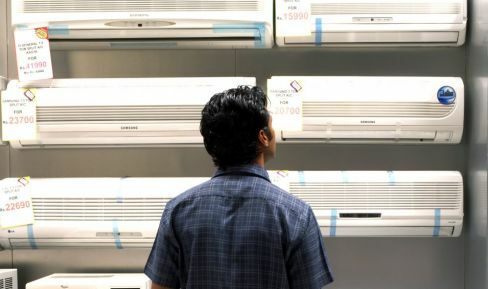 Always courteous, reliable and prompt our installation team can provide a free consultation and can design a residential air conditioning system for your home. This free service is also complimented by a written quotation, outlining the process and costs up-front. Upon installation we will take all precautions to look after your property ensuring no mess is left behind. Should you require repair and maintenance Sunshine Coast Air Conditioning Services has an in-house service department, fully backed with an ARC tick certification. We are also specialists in all mechanical service requirements for the commercial and industrial sectors. We can service high-rise buildings, offices, schools and warehouses. 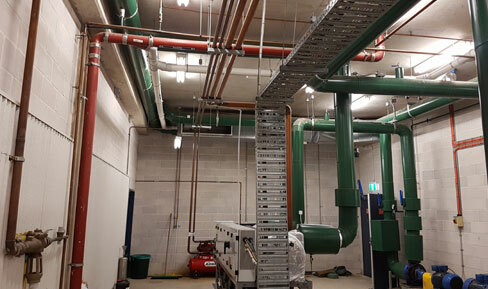 We are appropriately licensed to design and install all types of commercial systems including ventilation systems, ducted and packaged air conditioning systems, chilled water systems and more throughout the Sunshine Coast.